Brittle, hard, unbending, and unyielding are all words people commonly associate with natural stones such as granite, marble, and onyx. Because of these properties, the structures and elements that can be beautified and protected with natural stone cladding have traditionally been ones that are flat. With traditional stone cladding, bending inevitably leads to breaking. With StonePly’s flexible stone panels, it’s possible to add authentic natural stone cladding to curved, slightly rounded, bent, and arched elements and facades. Stone facades no longer have to be flat, and that can help you bring any architectural design to a whole new level. 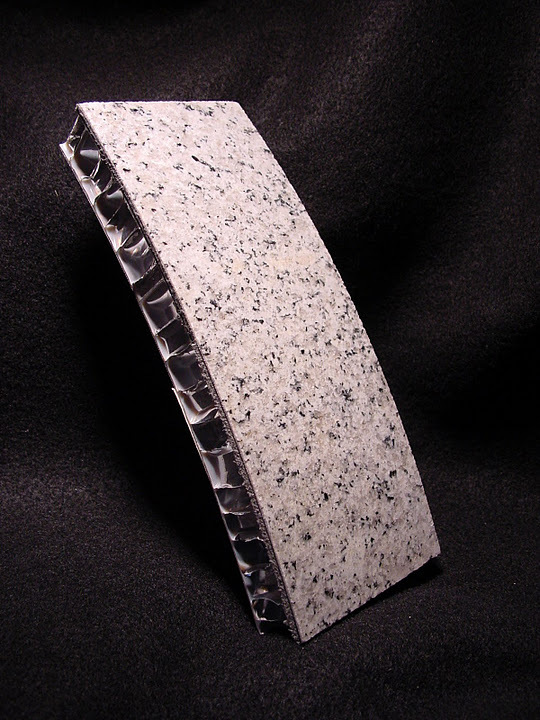 Why Choose Curved Natural Stone Panels From StonePly Instead of Traditional Stone Cladding? At the StonePly website, you’ll find technical information, photographs of some of our stone options, and a description of our design and production process. To arrange a free initial consultation and get a personalized quote for your exterior cladding project, call us at 903-454-4630. If you prefer, you can also visit the contact page on our site and fill out the short form.